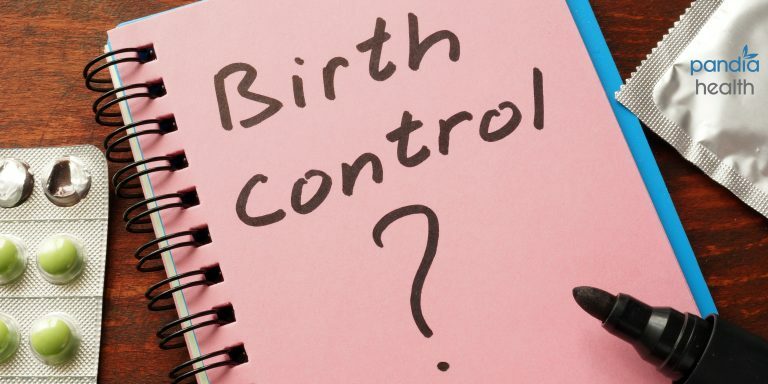 Find the answers you’re looking for about birth control, women’s health, and types of birth control in this resource center. 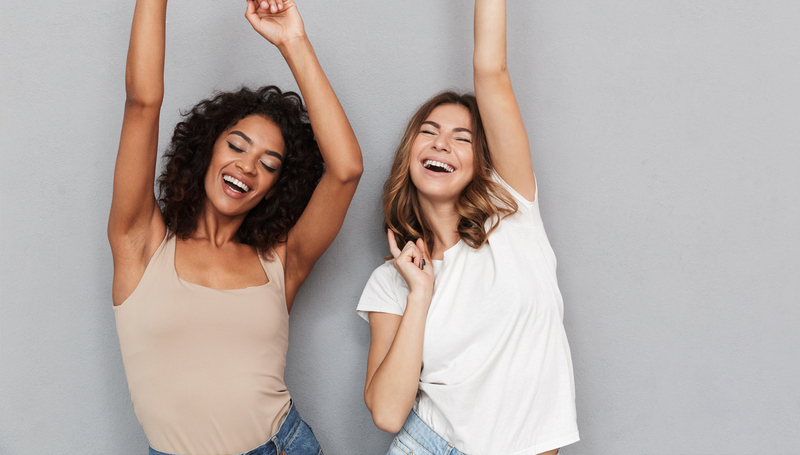 Learn how to take control of your body and health by reading about some of the most important aspects of being a woman. 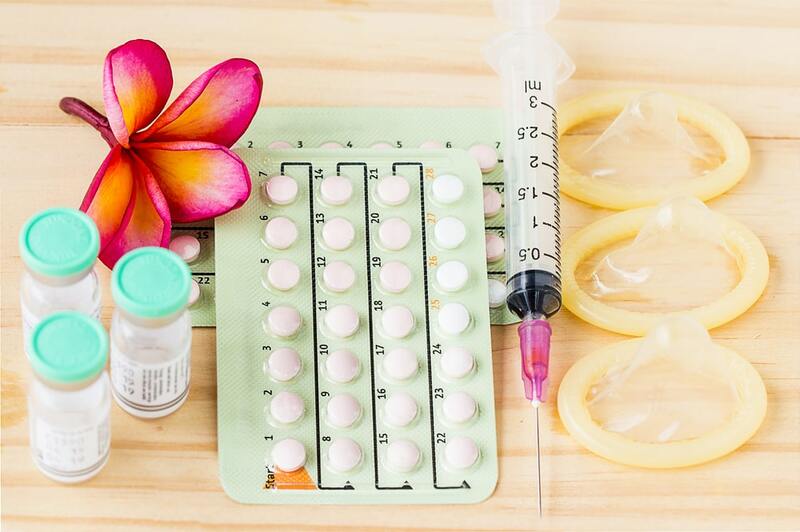 These informational pages are to help you on your journey to finding the right birth control at the right time.